Not all games receive the recognition they deserve. As much as we like to highlight the games that made us laugh, cry and curse throughout 2015, there are a handful of titles that seemingly didn’t get the recognition they deserved. Why is that, especially when they’re all equally amazing games in their own right? The reasons could be manifold – not enough of a marketing budget, a truly unorthodox style of gameplay that doesn’t appeal to everyone or even living in the shadow of a notorious predecessor. Regardless, these games are worth checking out even if no one else did. 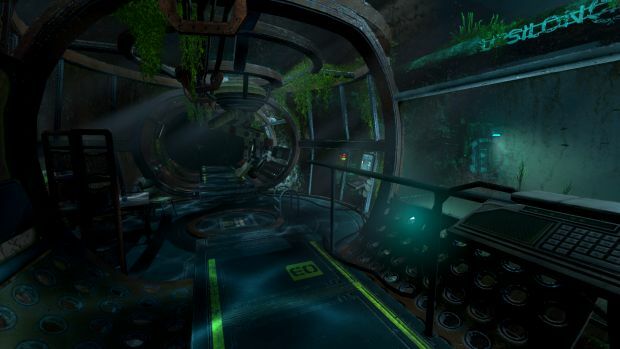 Yes, SOMA did sell enough copies to ensure Frictional Games’ next big title was financed. However, considering the amount of development time that went into the first person horror – especially compared to most other horror titles – SOMA definitely deserved more exposure. Frictional could have very easily piggy-backed off of the success of Amnesia: The Dark Descent and essentially milked it endlessly. However, with SOMA, it delivered a game that’s more about the human identity and consciousness as opposed to out and out horror. SOMA didn’t pile on the scares and tended to revert to old tropes (avoiding the monster snooping around, for instance) but it did so with a certain panache and style, an aesthetic that frightfully captured underwater futuristic neo-noir and a story that still makes us think a little bit about humanity each day. Hopefully, SOMA sees more takers in 2016.